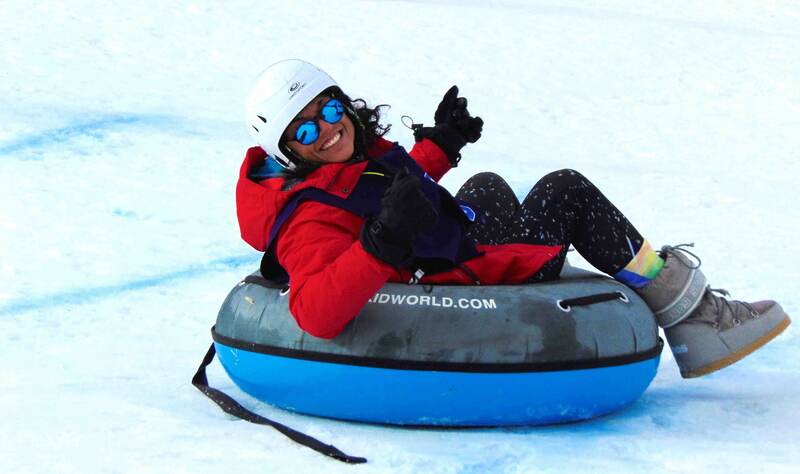 This experience is a mixed of adventure for those who love gliding through the cool air in a different surrounding, mushing actvity 3km and finishing with Snowtubbing activity for 40min of joy, sliding down a snow toboggan and have so much fun. 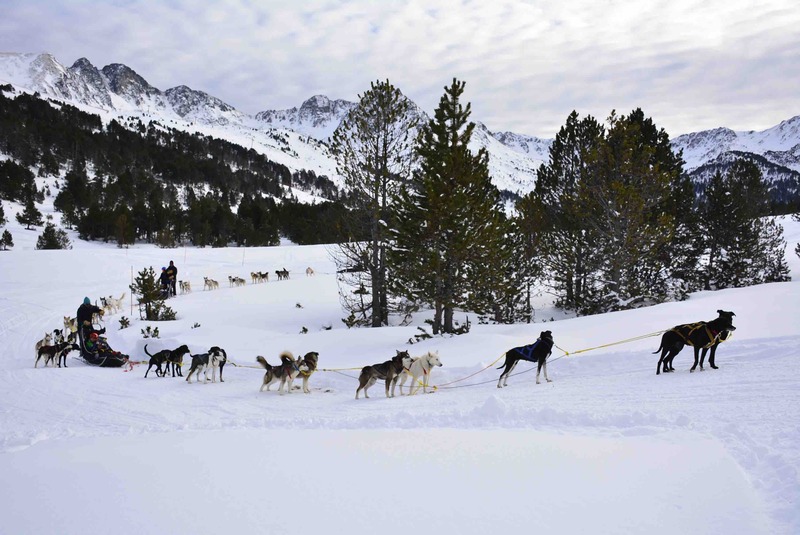 This activity will be placed in the Sky resort of Grand Valira – Andorra. 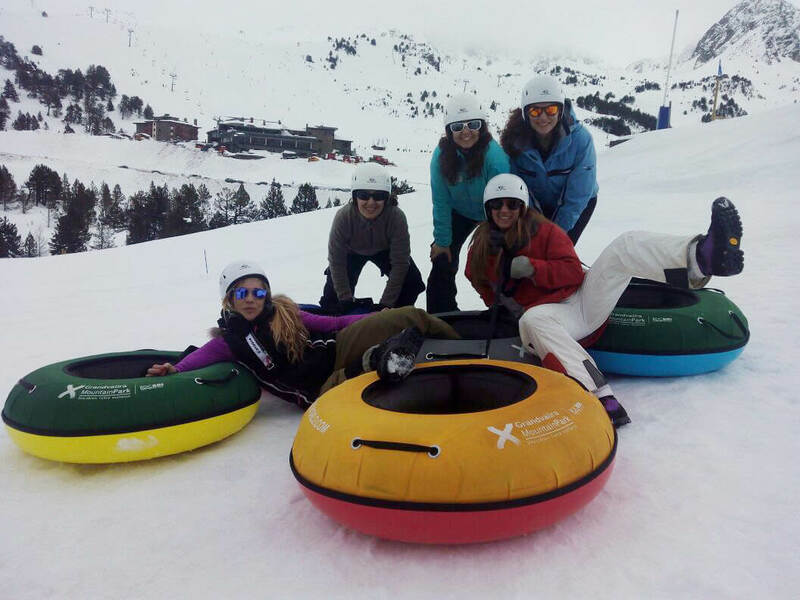 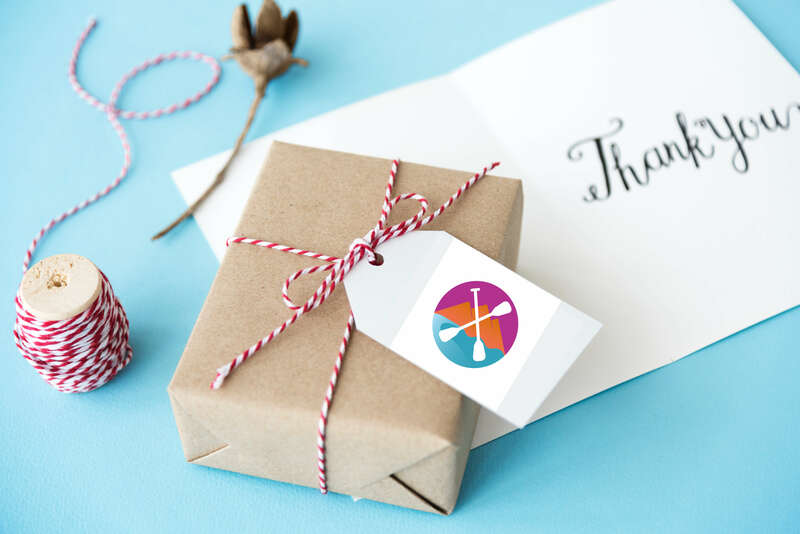 Our staff will be waiting for you and your instructor will give you a briefing and after that you will be ready to start the multi activity package. 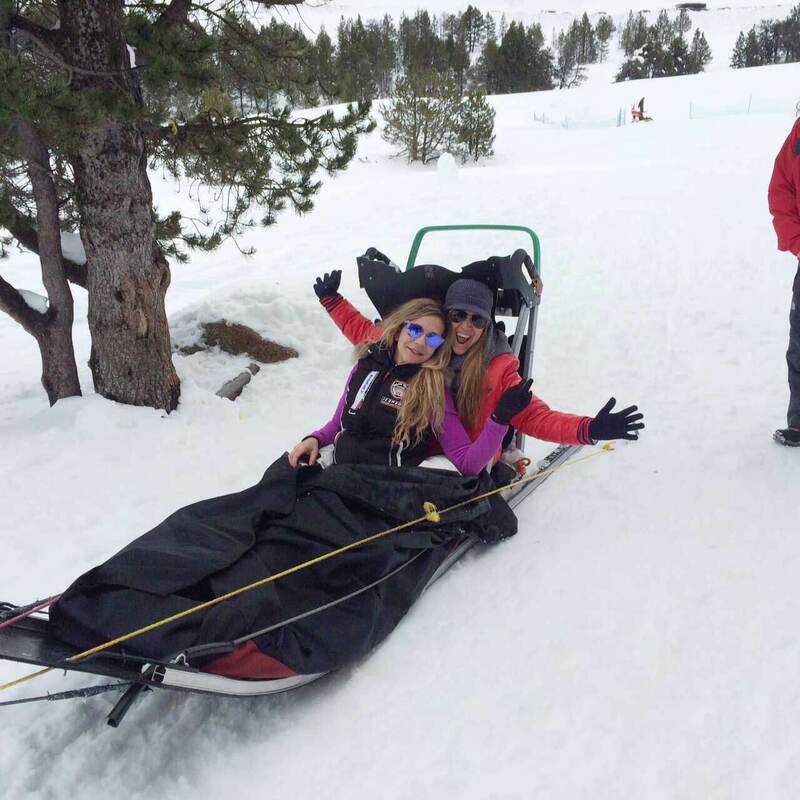 INCLUDED the sled, blanquet to keep you warm., all the equipment for tubbing..
Water and some snacks if need it.